The essence of a good strategic plan is that it is actionable and leads to the organization’s ultimate success and growth. 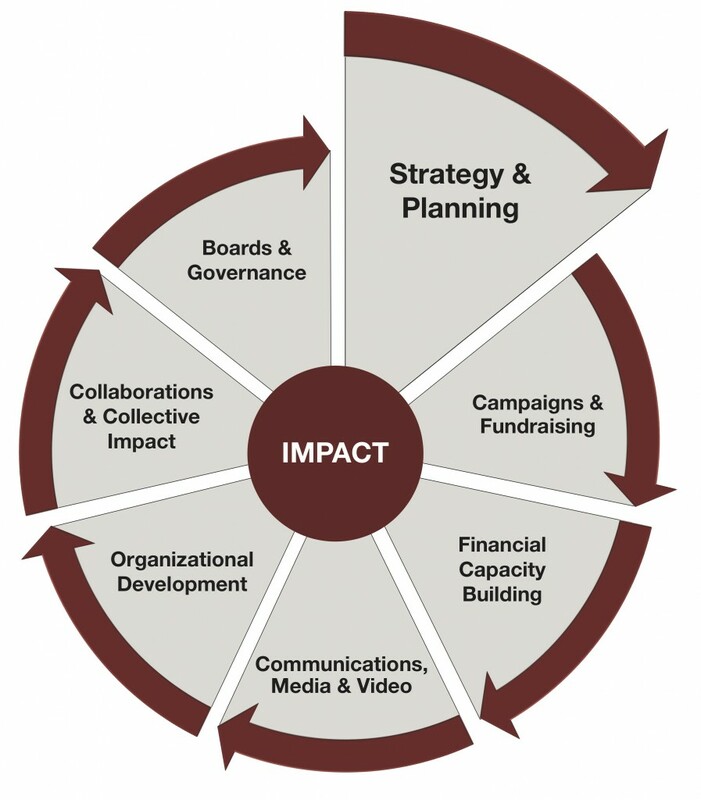 D&A’s philosophy on strategic planning is that it must be dynamic and built upon a sound strategic framework that will be able to adjust to changes in the environment and within the organization that will inevitably occur. Our approach to planning is to be efficient and effective, noting that “life is what happens while you are busy making other plans.” D&A has launched numerous successful strategic plans for clients who have achieved their ultimate objectives. Once the plans have been completed, we are frequently called upon by our clients to undertake the next round of planning.